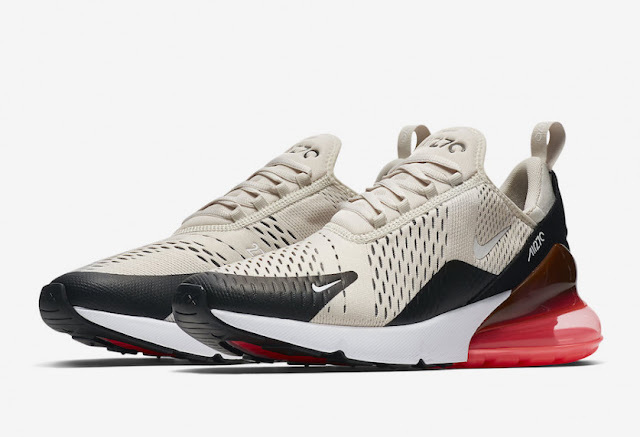 The Air Max 270 is Nike’s first ever lifestyle silo arrives as part of the Air Max Day 2018 celebrations. Arriving in Light Bone, and Black/White colourways, the sneak boasts the biggest heel bag across the retailer’s entire Air Max series. 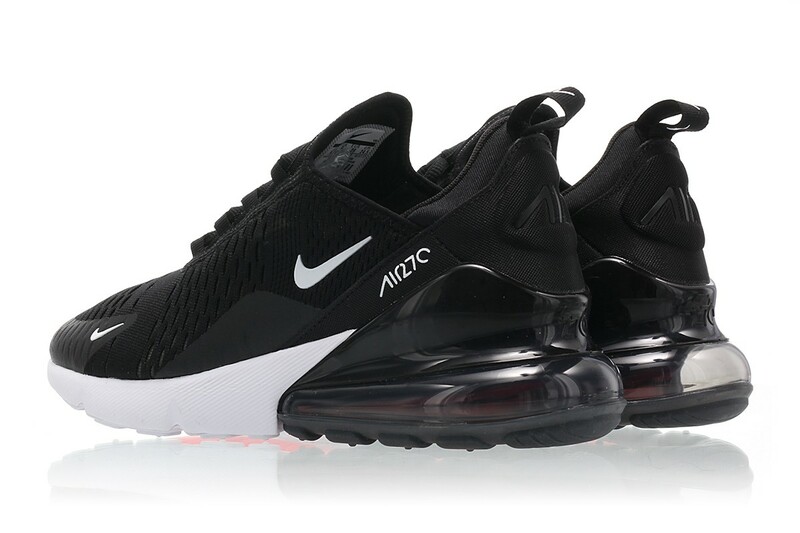 Inspired by its 93 and 180 counterparts, the Air Max 270 is aptly named, donning a 270-degree Air Unit below the heel. 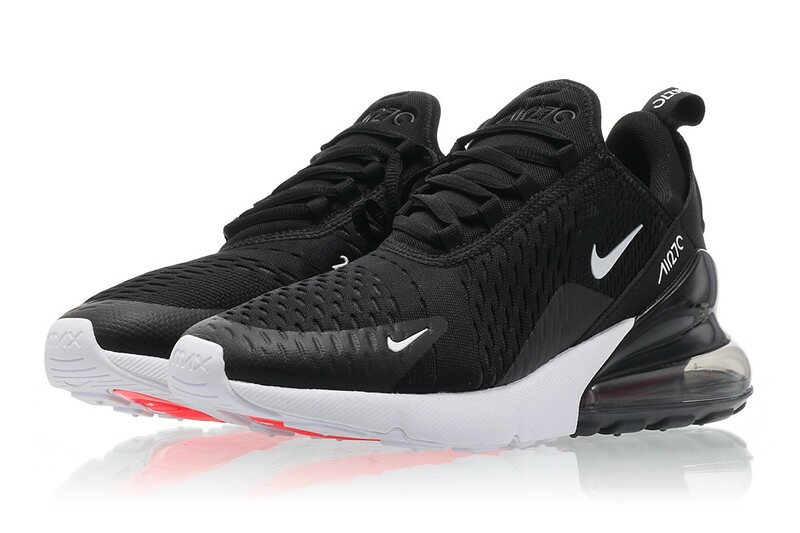 As the name would suggest, this shoe puts all emphasis on that 270-degree cushioning underfoot. If it wasn’t eye-catching enough, the pack features a splash of colour on the air bubble which contrasts against an all-black or all-off-white midsole and upper. 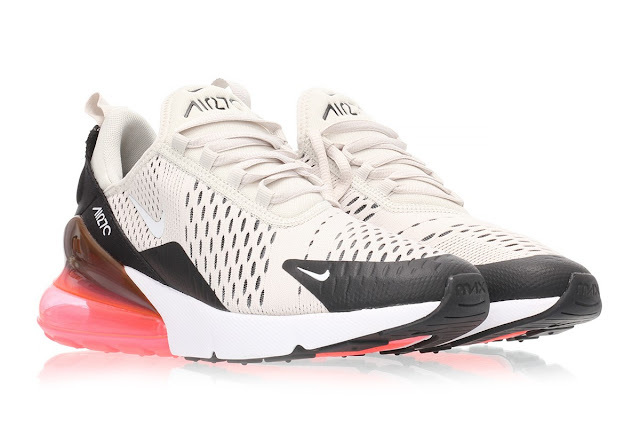 This pack features in a deep shade of black, or a refreshing burst of light bone, covering everything in sight from the laces to sidewall Swoosh branding. Sections of neoprene add more support and some water-proof protection against the elements. The Air Max 270 will drop on Friday, 2 March 2018, at selected retailers.